A 73-year-old woman from Port Angeles reportedly suffered serious injuries after she was attacked by her neighbor’s bulldog in front of her own home last week. According to the Peninsula Daily News, 73-year-old Jenelle Gilbert was walking along her driveway to her mailbox when she saw two dogs in the street, identified as a bulldog and a Labrador retriever owned by her neighbor. 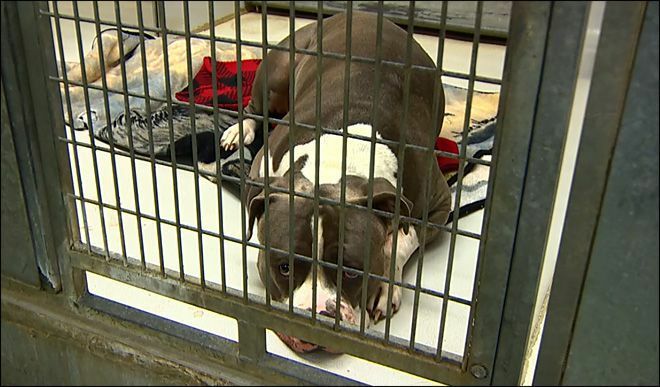 The dogs reportedly attacked Gilbert before she could return to her home. Stoppani says the bulldog was the only one that mauled Gilbert, and that the Labrador retriever simply stood in the driveway barking while the attack occurred. The victim suffered serious injuries in the attack, including massive bone and muscular damage to her forearm and multiple puncture wounds above each of her eyes. The dog also left multiple bite wounds on both of Gilbert’s legs. Gilbert was reportedly familiar with the dog that attacked her, as the news article notes that she and the dog’s owner had been acquaintances for approximately eight years. According to Stoppani’s police report, the dog’s owner was unaware of the dog attack until he was contacted by police. When police met with the dog’s owner, they discovered that the dog had initially been tethered and attached to a spike in the ground in the yard. Stoppani’s report indicates that the spike appeared to have been bent towards the driveway and that a metal ring that holds the tether had been bent open, which allowed the dog to escape. 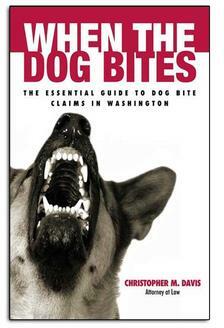 Stoppani also noted that the dog had attempted to bite Gilbert in the past, which actually prompted the dog’s owner to purchase the tether and spike in the first place. The dog is reportedly being held at the Olympic Peninsula Humane Society’s shelter in Port Angeles and is likely to be euthanized as a result of the attack. As with any personal injury case, it is extremely important that experts begin investigation of an incident as soon as possible. Any witness statements and additional evidence that can be collected could significantly help an injured victim successfully pursue a claim for damages. The fact that the dog has a history of aggressive behavior is also important to note, as that could play a role in establishing liability for the victim’s injuries.